Beautiful coffee table books are a great gift option for your friends, family and for yourself too! 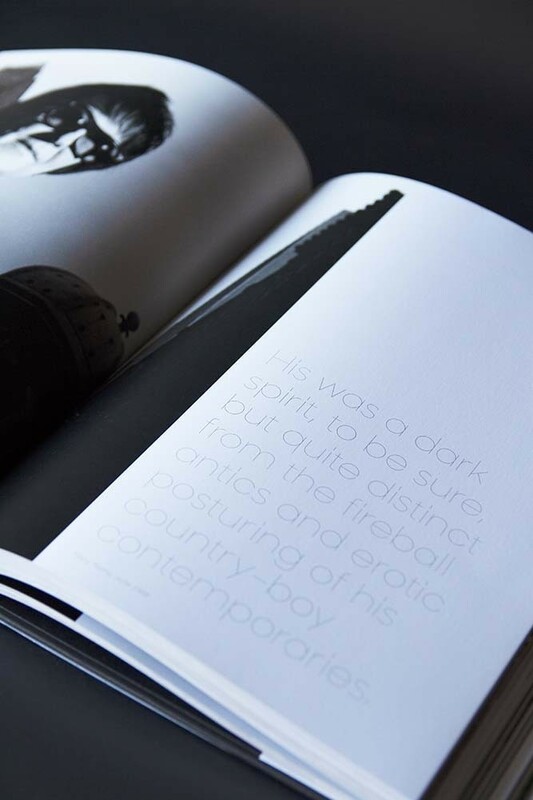 From interiors design books to photography books at Rockett St George we have a curated range of coffee table books for all your interests and hobbies that we know you’ll love. 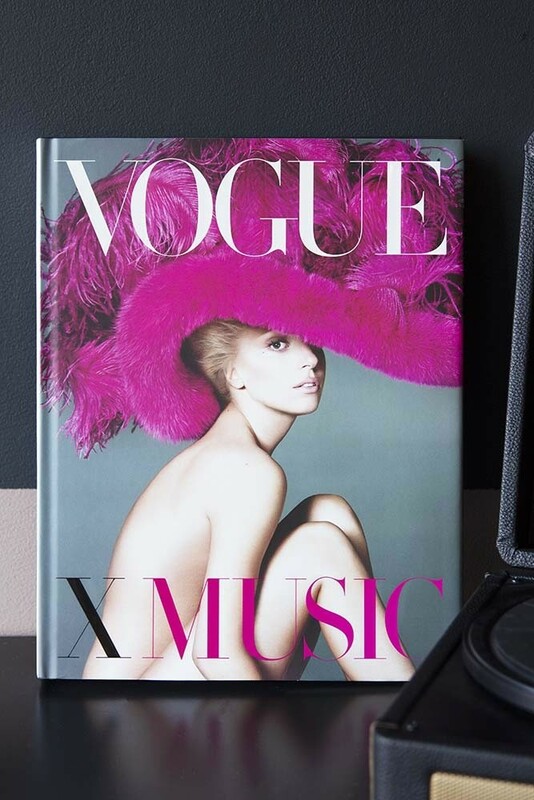 Vogue has always been on the cutting edge of popular culture, and Vogue x Music shows us why. Whether they’re contemporary stars or classic idols, whether they made digital albums or vinyl records, the world’s most popular musicians have always graced the pages of Vogue. In this book you’ll find unforgettable images of Madonna beside David Bowie, Kendrick Lamar and Patti Smith, St. Vincent alongside Debbie Harry, and much more. 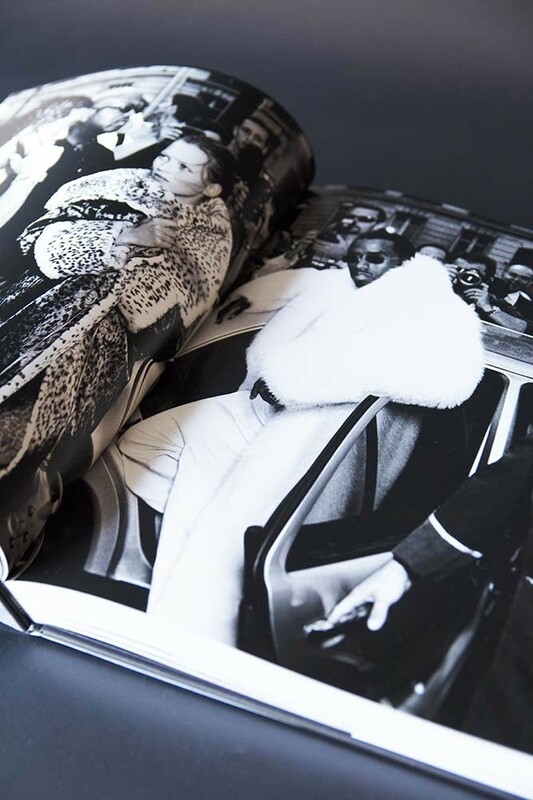 Spanning the magazine’s 126 years, this breathtaking book is filled with portraits by acclaimed photographers like Richard Avedon and Annie Leibovitz as well as daring, music–inspired fashion editorials from the likes of Irving Penn and Steven Klein. Quotes from essential interviews with rock stars, blues singers, rappers, and others are peppered throughout this book, capturing exactly what makes each musician so indelible. Vogue x Music is a testament to star power, and proves that some looks are as timeless as your favourite albums.